**,,"Czech Reprints". Complete set of 32 stamps with fully changed characteristics (paper, perforation, gum, image). 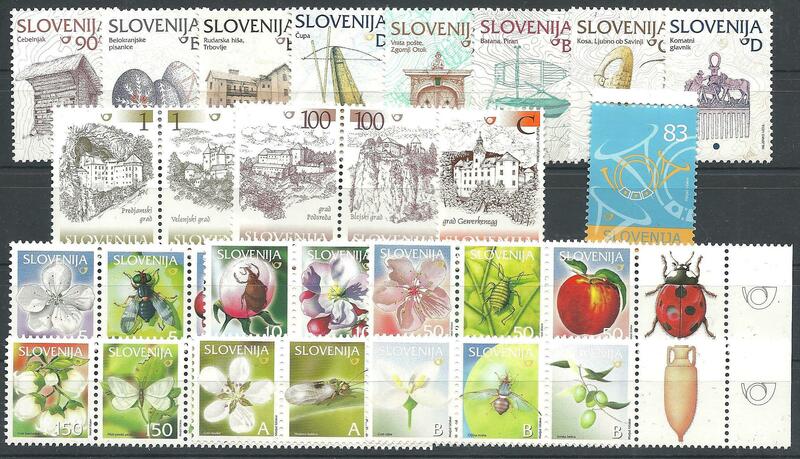 In virtualy all world catalogues listed under own numbers except in the Slovenian catalogue !